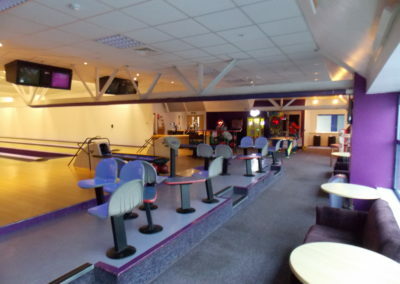 Ten Pin Bowling is something that all the family can do whatever your age and ability. 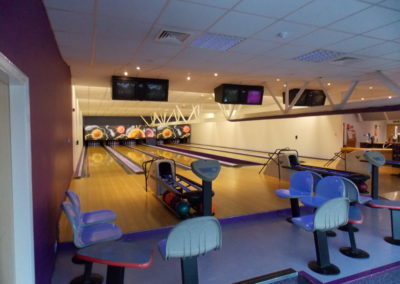 Itís great fun and a fantastic way to forget the stress of the day and have some quality time with family and friends. Here at Strikes Ten Pin Bowling at Genesis, we have one of the area’s favourite, fully equipped Qubica AMF International bowling alleys. 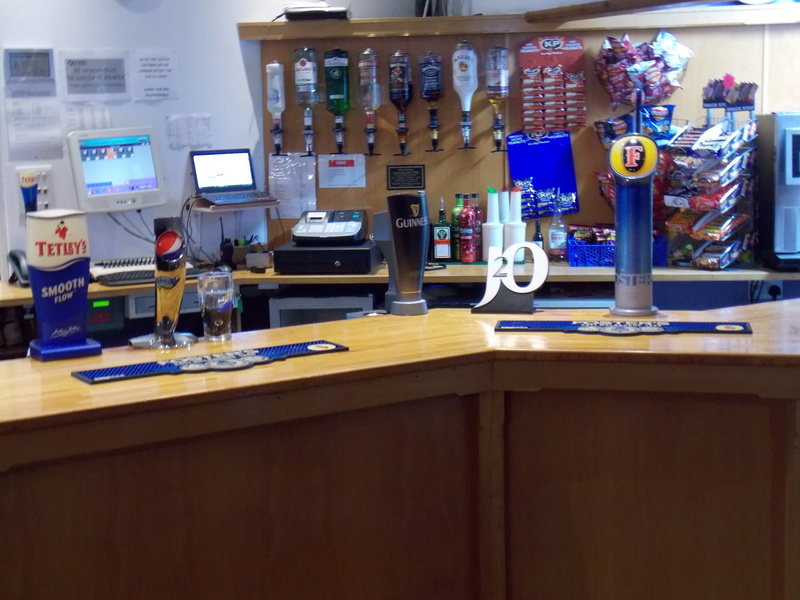 When was the last time you tried something for the first time? 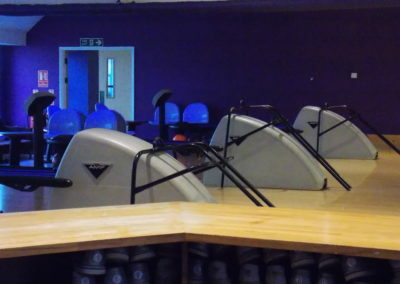 Whether you are a seasoned bowling league player or an absolute beginner we have everything you need to have an unforgettable experience! 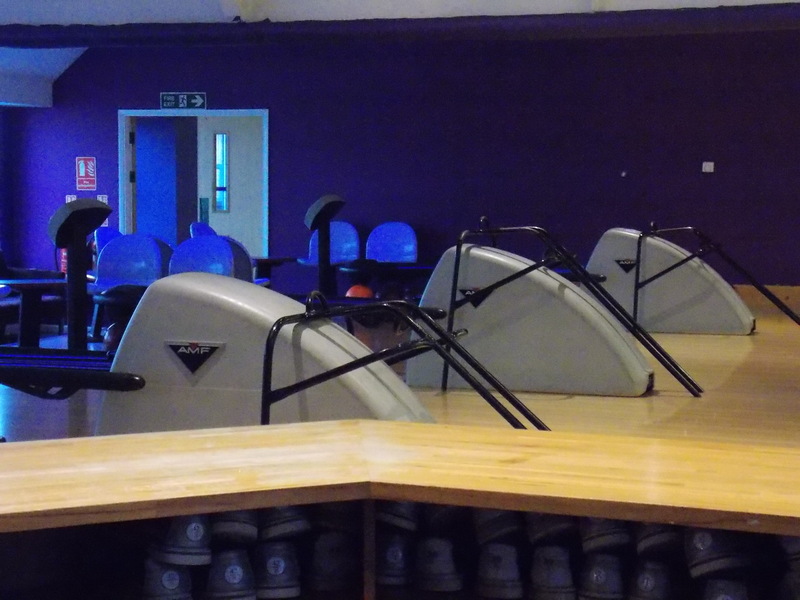 Our staff are here to help you, so if you are new to bowling and you want a little help, just call us over and we help you get started. 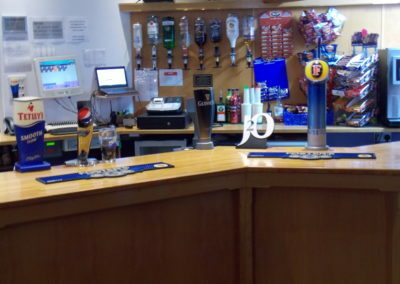 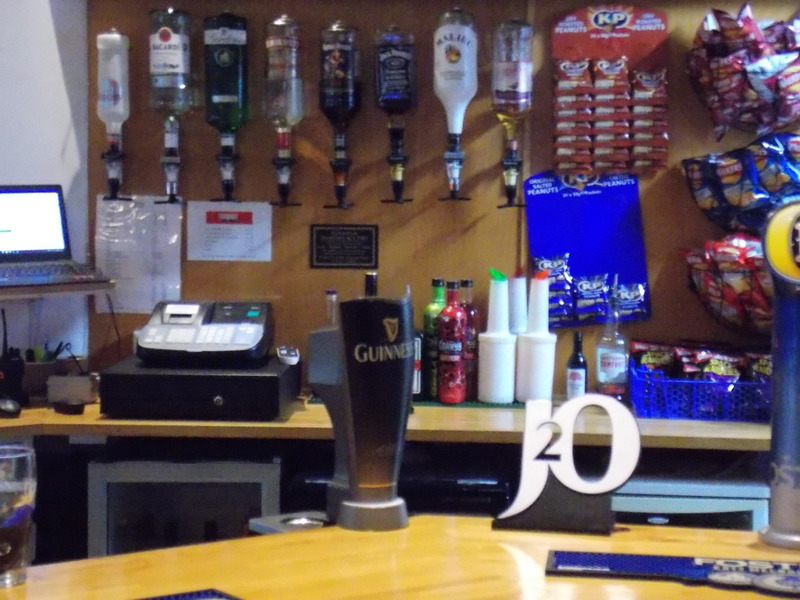 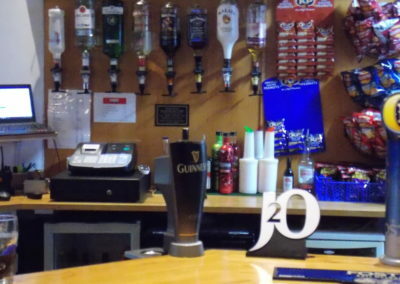 While you are here you can have a drink from our licensed bar and even grab yourself a bite to eat at the same time from our bowling bar. You can also try your hand at the pool table or test you knowledge and skill on one of our video games machines in the lounge area.